Manhattan’s Choice for Electrical Service Calls. When was your last electrical upgrade or inspection? 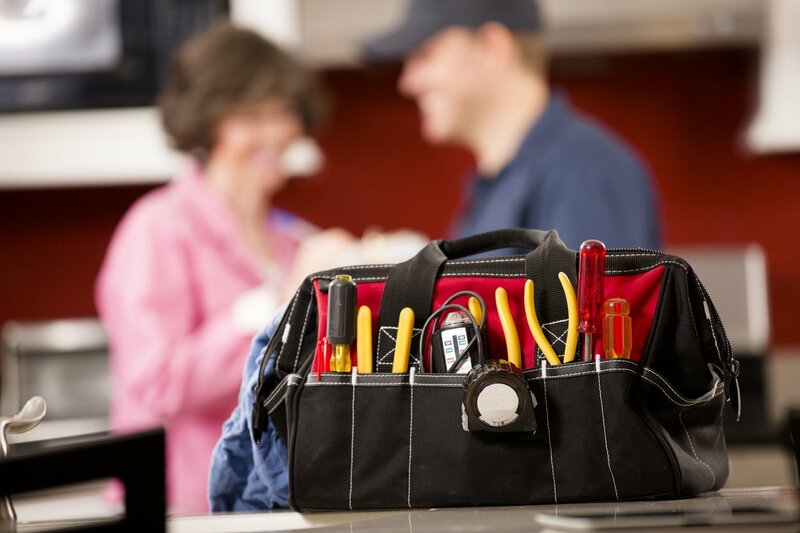 Our electrical service checks can bring your home’s electrical system up to code safely! At Geisler Electric, we understand the importance of a safe electrical environment, which is why we can help you with upgrades like adding GFCI outlets, updating wiring, and improving efficiency to help lower your monthly electric bill while keeping your home secure. 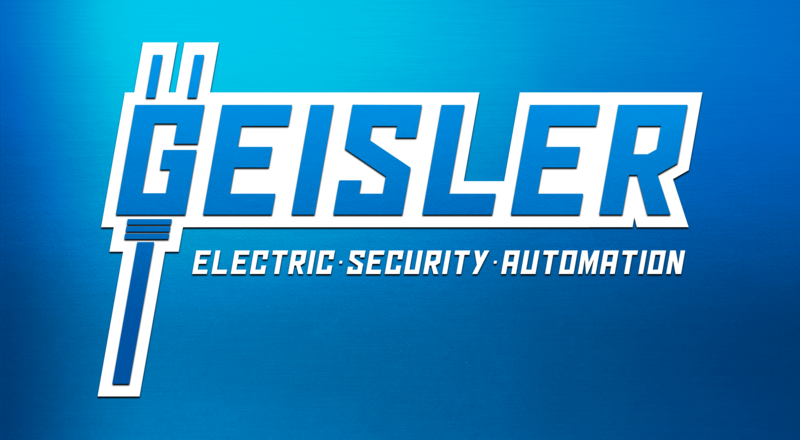 At Geisler Electric, we provide on-call residential and commercial electrical service – 24 hours a day 7 days a week. 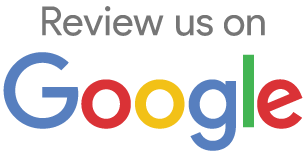 We are here for all of your service needs when you need them done. Are you safe in your own bathroom? Regular or outdated outlets do not provide safety against electrical shock. A GFCI outlet is an electrical outlet that is specially designed to protect against the risk of potentially deadly electric shock. How do they keep you safe? GFCI outlets use ground fault circuit interrupter technology that monitors the flow of energy through the circuit, turning it off if an imbalance occurs. Having Geisler Electric install them in your home can protect yourself and your family from harm as well as reduce the risk of house fires that can be caused by regular and outdated outlets. Dealing with an emergency electrical situation? 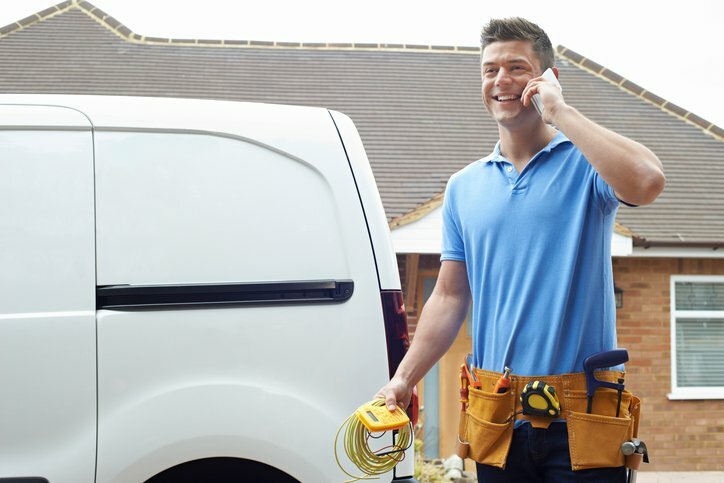 There’s no need to worry when you contact the professionals at Geisler Electric. We know how stressful it can be when a problem occurs at an inconvenient time, which is why we strive to always be conveniently accessible.